Colvenback Plumbing has been installing, repairing, and replacing septic systems for over three decades. 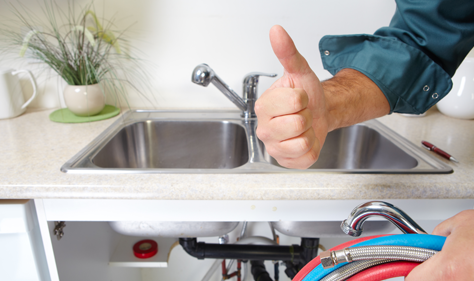 If you need any work done relating to your septic system, don’t hesitate to contact us. For all of your drainage needs, Colvenback Plumbing can help. Contact us to find out your best options for keeping your home or business dry.